Talking to people in the music business who don’t stand on stage is always interesting. So we took the chance to talk to Eeka Mäkynen, the CEO of Tuska festival. He told us about planning Tuska, the goals he has with the festival and which band he would like to see at his festival one day. 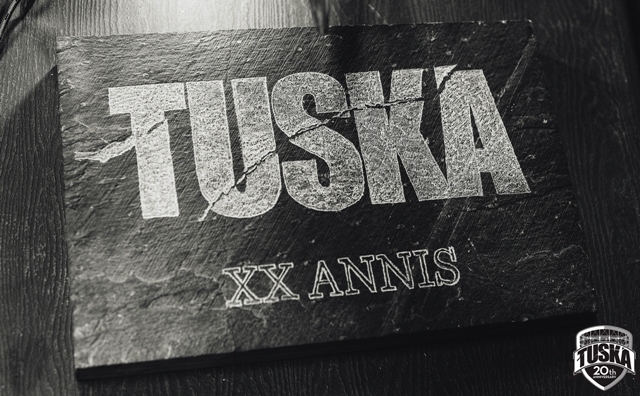 Take a, well, listen behind the scenes of Tuska! And in case you didn’t know: You can see our interviews earlier by subscribing to our YouTube channel.